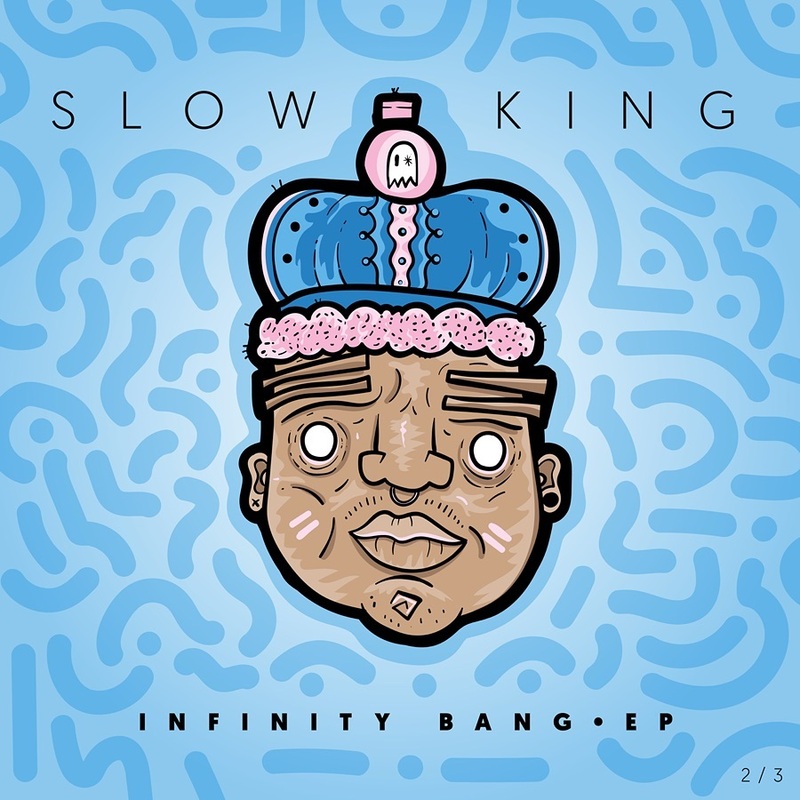 Slow King is an indie-electronic monarch I’ve only just discovered through a new EP titled Infinity Bang which released a couple months back. On the whole, it certainly delivers that alternative singer-songwriter aesthetic. 21- year-old Jacob Powlett is undoubtedly a very talented musician and producer and this EP shows an impressive scope of genres, including lo-fi hip hop to indie to even dancehall, coming together in a really smooth and quite tasty package. My favourite songs on Infinity Bang are definitely Show Me and Shallow. The drums on both track sound really solid and I feel the guitars on Show Me are well played and give me 90’s hip hop vibes in the verses. I think that comes from the jazz-styled articulation of the finger picking, giving the track some deep groove and a head-bobbing sensibility. I also really like the super sticky chorus that has been stuck in my head whilst writing this review. Powlett sings “show me what you want” harmonized with various layered auto-tuned backing vocals, creating this really cool group effect making you want to sing along. Then moving onto Shallow, which is a lo-fi instrumental, seeming to be cut from the ‘beats to study to’ playlist-cloth. I really like the change in the drums at the 1:45 mark, turning into a more aggressive kind of dancehall rhythm. Slow King has a great ear for arrangement and definitely knows how to manipulate the space and texture within his tracks, creating something atmospheric but also danceable at the same time. I love the side-chained synth and sweet bass tone throughout Hearts, which was the lead single off the EP accompanied with a pretty sick music video. However, I feel the vocals in the track are missing a certain level of attention and they wash over the track leaving little impact. I’m not sure if it’s the distorted vocal effects or just not getting enough takes to truly capture Powlett’s singing chops… But in my opinion, the final vocal parts in this particular track leave a lot to be desired. This is my one true gripe with Infinity Bang though, as the rest of the EP is really quite impressive.